Music by graduate student composers of UC Davis, and others. The Daedalus Quartet has won plaudits for its adventurous exploration of contemporary music, most notably the compositions of Elliott Carter, George Perle, György Kurtág and György Ligeti. Among the works the ensemble has premiered is Huck Hodge's The Topography of Desire, commissioned by the Fromm Foundation; David Horne’s Flight from the Labyrinth, commissioned for the Quartet by the Caramoor Festival; Lawrence Dillon’s String Quartet No. 4, commissioned by the Thomas S. Kenan Institute for the Arts; and Fred Lerdahl’s Third String Quartet, commissioned by Chamber Music America, as well as Lerdahl's Chaconne, commissioned 5 by New Music USA. 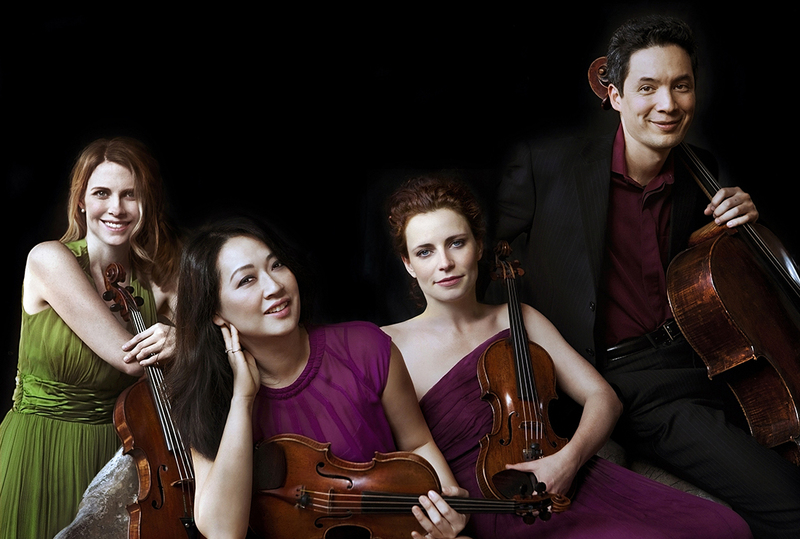 The award‐winning members of the Daedalus Quartet hold degrees from the Juilliard School, Curtis Institute, Cleveland Institute, and Harvard University.